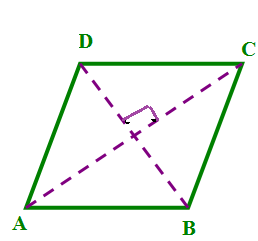 A quadrilateral is a flat shape with four straight sides. 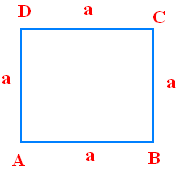 A square has got 4 sides of equal length and 4 right angles (right angle = 90 degrees). A Rhombus has got 4 sides of equal length and opposite sides are parallel and angles are equal. A parallelogram is a rectangle that has been pushed over. Opposite sides are the same length and they are parallel. A window shaped like a parallelogram has an area of 18 ⅓ square feet. The height of the window is 3 ⅓ feet. How long is the base of the window? Hence, the length of window is 5 ½ feet. A parallelogram-shaped field in a park needs sod. The parallelogram has a base of 21.5 meters and a height of 18 meters. The sod is sold in pallets of 50 square meters. How many pallets of sod are needed to fill the field? After having gone through the stuff given above, we hope that the students would have understood "History of statistics".